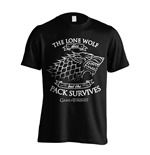 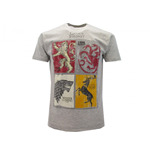 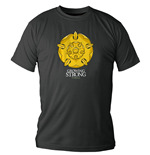 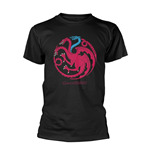 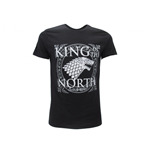 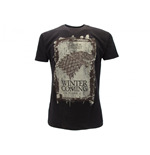 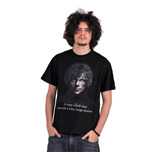 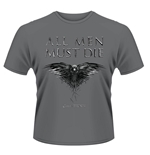 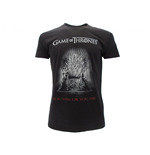 To the series that perhaps more than any other has rocked the small screen is dedicated our fantastic collection of Game of Thrones t-shirts. 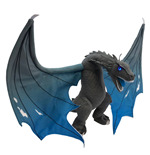 The "creature" of David Benioff and D. B. 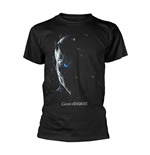 White, based on the fantasy novel series "A Song of Ice and Fire" by George R.R. 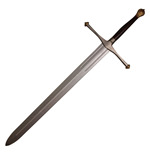 Martin, has become an authentic object of worship. 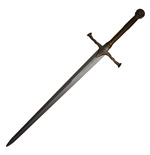 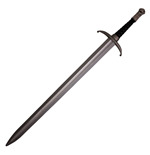 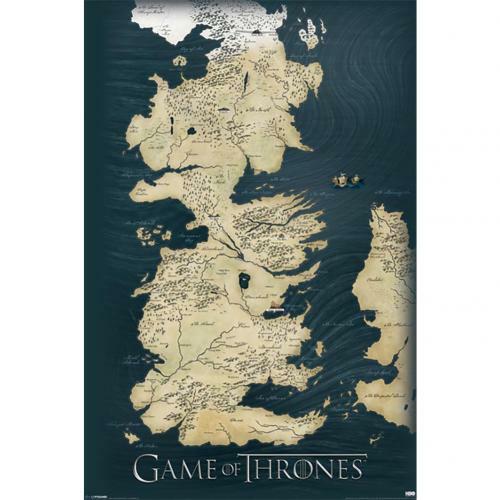 In recent years we have been passionate about the events of the medieval continent Westeros and its seven kingdoms, ruled by a king who sits on the Throne of Swords. 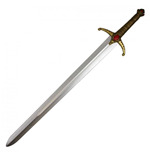 What attracts an ever wider audience of spectators are an engaging plot, the epic and dark atmosphere and the continuous twists and turns, which do not spare (literally) any character. 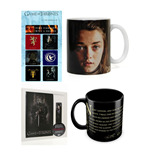 To this fantastic series we have dedicated an entire section of our online store, with lots of gadgets, accessories, clothes that will please all fans. 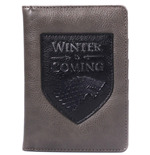 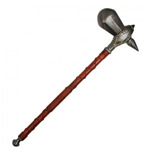 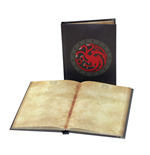 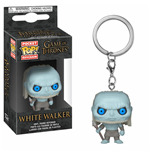 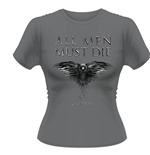 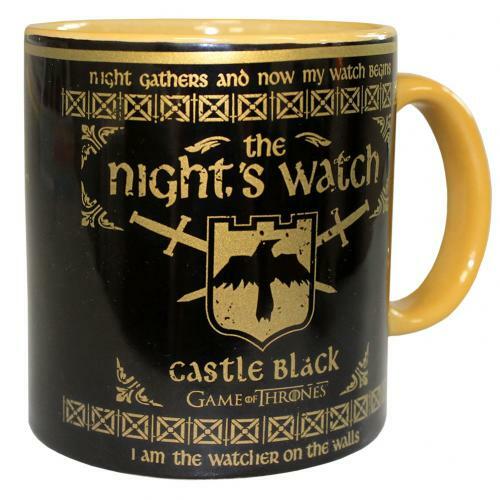 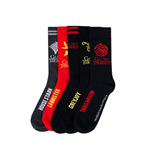 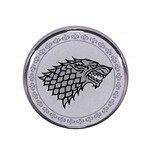 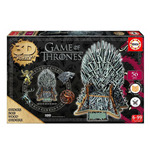 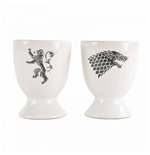 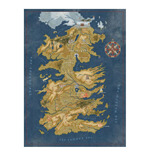 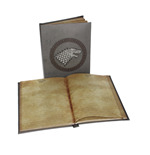 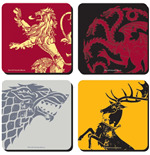 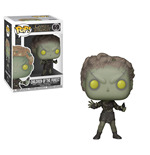 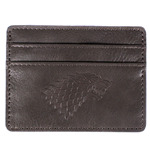 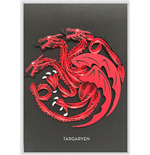 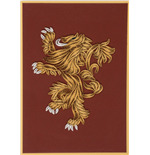 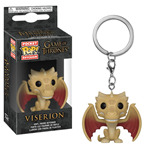 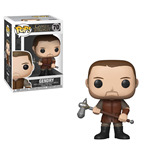 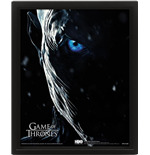 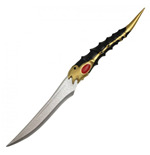 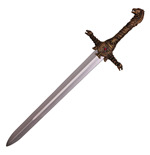 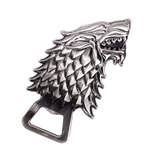 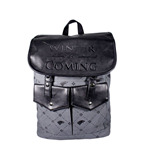 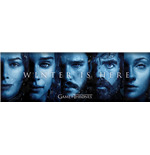 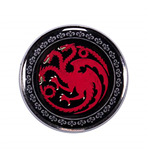 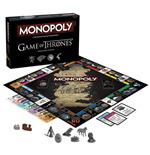 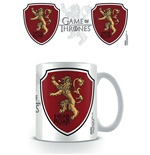 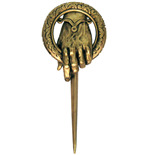 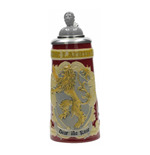 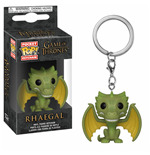 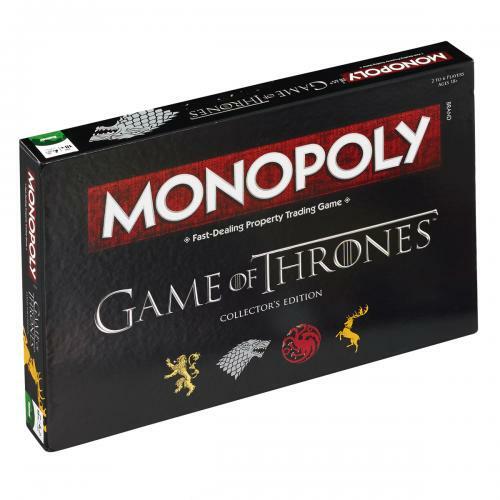 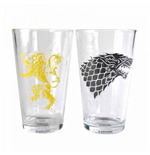 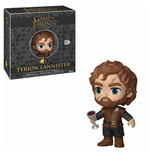 The official Game of Thrones gadgets are on MerchandisingPlaza! 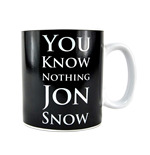 Join Jon Snow and company with the official products of the series. 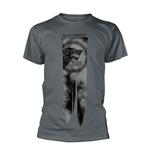 For a real fan, there's nothing like t-shirts, bracelets, hats, backpacks to show off their passion and share the thrill of adventure, the epic of a timeless fantasy world of legendary battles. 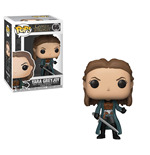 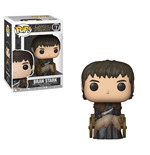 With the beautiful action figures you can show off the GoT characters at any point in your home , or keep them in a safe place to collect them. 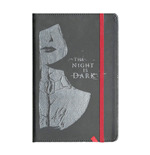 On the notepads you can write down your commitments and appointments, or give free rein to the most hidden thoughts and fantasies. 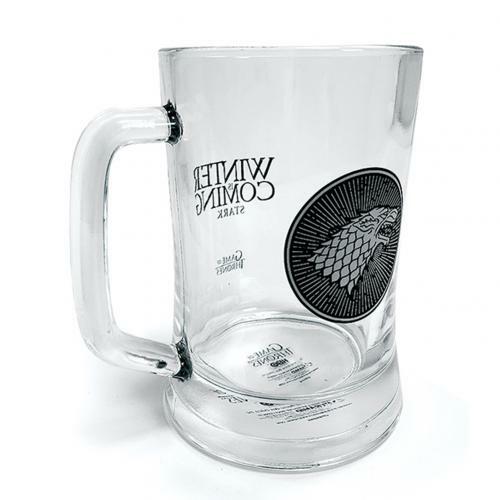 And maybe, during breaks, sip some good beer in a mug in perfect GoT style. 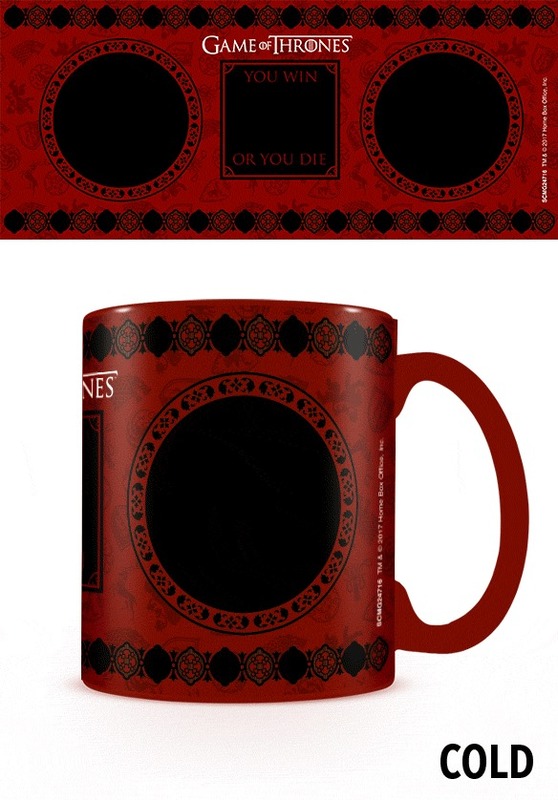 The choice of products is really very wide. 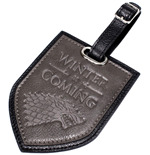 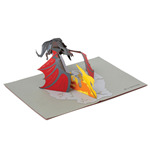 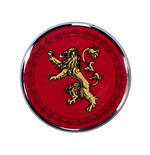 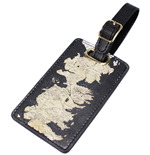 There are beautiful keyrings with the Game of Thrones logo, USB sticks to easily carry your files, mugs (also travel mugs) for an adventurous breakfast, prints on wood, pins, board games. 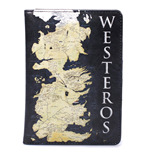 The kingdom of Westeros has inspired thousands of official items, just ready to be selected and shipped comfortably to your home! 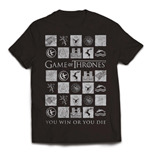 For a real fan, there's nothing better than wearing your favorite series merchandise to show off your passion or immerse yourself in a fantastic world of adventures and battles. 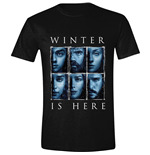 It's not a matter of fashion: it's rather the game of references, quotes, a way as another to tell about yourself, your passions and maybe share them with other fans. 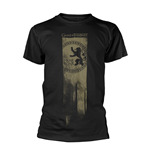 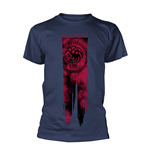 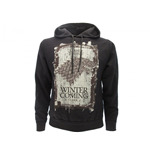 With the Game of Thrones clothing you can always live your emotions. 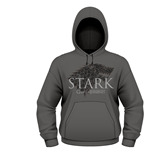 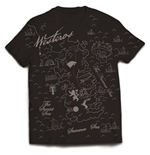 In our store you will find t-shirts and sweatshirts with all the characters and families. 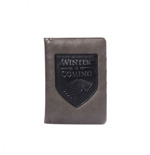 Not to be missed are tanks, hats, badges, bags and accessories, perfect to match for an unconventional and adventurous look, as a real fan would expect!